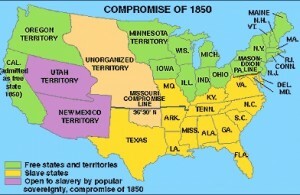 The Compromise of 1850 was one of the major events leading to the American Civil War. It was a set of five bills proposed by Republican Senator Henry Clay and supported by his counterparts Daniel Webster and John Calhoun. With the help of Stephen Douglass, Democrat Senator from Illinois, the bills were approved by Congress. As its name suggests, it was a compromise between northern free states and southern slave states over the spread of slavery. Its objective was to keep the country together and avoid confrontation. The US-Mexican War led the US to acquire the vast territories of New Mexico Utah and California. The 1846 Wilmot Proviso bill was a failed attempt at prohibiting slavery in the territories won in the war. Would these territories be allowed into the Union as free or slave states? As population grew and the gold rush attracted more people to California, its Constitutional Convention met in 1849 to present the proposed constitution to Congress. The Convention outlawed slavery from its territory and petitioned to the U.S government to be admitted to the union as a free state. Accepting a new free state would affect the political equilibrium achieved in the 1820 Missouri Compromise. Texas claimed New Mexico and territory north of the Missouri Compromise where it wanted to expand slavery. Washington DC was the largest slave market in North America and Republicans wanted to change it. The North and South views on slavery were polarized. 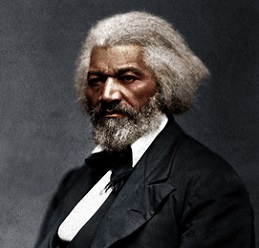 Southern leaders would never allow new free states into the Union, they believed that there was a systematic force to destabilize slavery such as the north’s failed attempt to return fugitive slaves. The Louisiana Purchase in 1803 created new states. Allowing free states would be a call for secession from southern states and warfare. The alternative was to let the south secede from the Union or achieve some kind of compromise. The Compromise of 1850 expanded the US territory and organized the New Mexico and Utah territories as open to slavery by popular sovereignty. Click on map to enlarge. Republican Senator Henry Clay from Kentucky was the original author of the Compromise proposal. He was strongly supported by Senators Daniel Webster from Massachusetts and John C. Calhoun from South Carolina. The Senate formed a Select Committee of Thirteen to draft legislation based on Clay’s proposal. The committee included: senators John Bell from Tennessee, John M. Berrien from Georgia, Henry Clay from Kentucky, Solomon W. Downs from Louisiana, William R. King from Alabama, Willie P. Mangum from North Carolina, James M. Mason from Virginia, Jesse D. Bright from Indiana, Lewis Cass from Michigan, James Cooper from Pennsylvania, Daniel S. Dickinson from New York, Samuel S. Phelps from Vermont, and Daniel Webster from Massachusetts. The bills were introduced as a package, known as omnibus bill. The bill failed to pass in early 1850 as President Zachary Taylor strongly opposed it but his sudden death paved its path through Congress. Sectional issues were so deeply polarized that the omnibus bill united the opposition as they would not be willing to vote for any bill that benefited the opposing section even if they risked losing their own benefits. 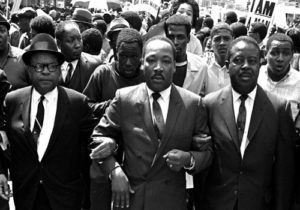 This bill was initially defeated because a the majority of congressmen voted against it as a package while they were not opposed to the individual parts of it. Clay’s health was slowly deteriorating from Tuberculosis and had to leave the Senate. 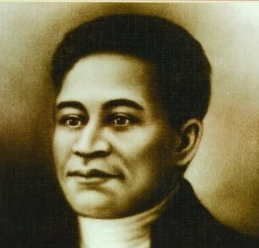 Stephen Douglas, a young Democrat from Illinois, was a strong supporter of the bill and despite partisan differences, under the sponsorship of Clay, split the omnibus bill into individual bills. By separating the omnibus bill into five individual bills Congressmen could vote on the ones they supported, and by September 1850 each bill got a majority vote (different majorities) approving all five of them. The five bills approved as statues by Congress were signed by President Fillmore. California was accepted in the Union as the 16th free state. 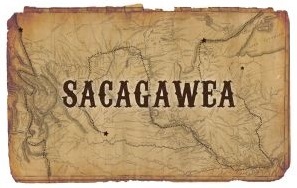 Governments in New Mexico and Utah were organized without mention of slavery. 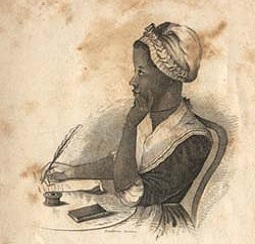 The Fugitive Slave Act was amended. The vast land deals and slavery issues were splitting the nation. 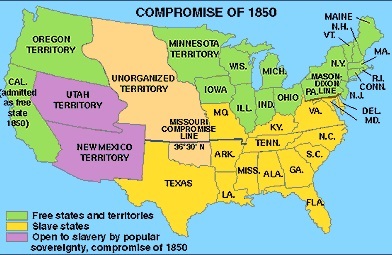 The Compromise of 1850 bought another decade of peace before the Civil War broke out.